It&apos;s well established that Rezz fans are something of a cult. Case in point: they call themselves one. That said, one couple has officially raised the bar on their fanaticism by naming their child after the DJ/producer. "Baby Rezz," as the internet is calling her, received her name after her parents watched Rezz perform at last year&apos;s edition of Bonnaroo Music & Arts Festival. After a member of her team spotted the couple with baby in tow at Austin City Limits Music Festival yesterday, he brought them backstage to meet her. 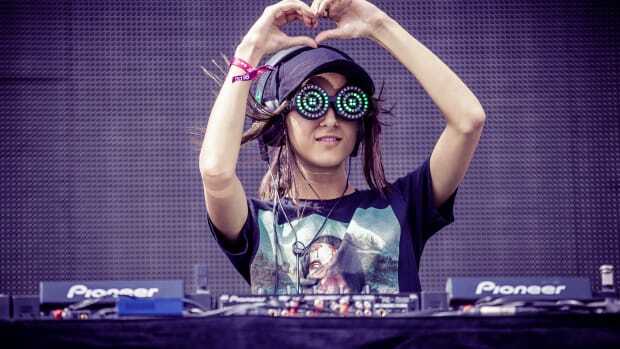 Rezz&apos; expression says it all. The "Synesthesia" producer appears simultaneously touched and flabbergasted by the gesture, with a touch of maternal instinct thrown in for good measure. This line that makes the whole video: "I&apos;ve never held a baby - actually, I think I have once." 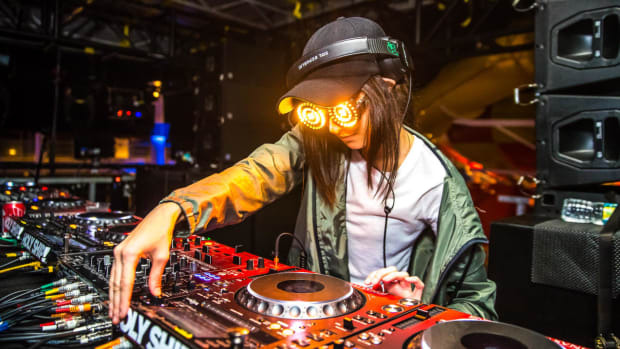 After her massive 2015-2016 breakthrough, Rezz (real name Isabelle Rezazadeh) emerged as a household name in the EDM world. Following her 2015 debut EP, Insurrection, she signed to deadmau5&apos; Maustrap imprint in 2016. Since then she has released efforts like The Silence is Deafening and Something Wrong Here, garnering a worldwide fan base for her distinctive signature sound. Her most recent album, Certain Kind of Magic, came out in August of 2018. 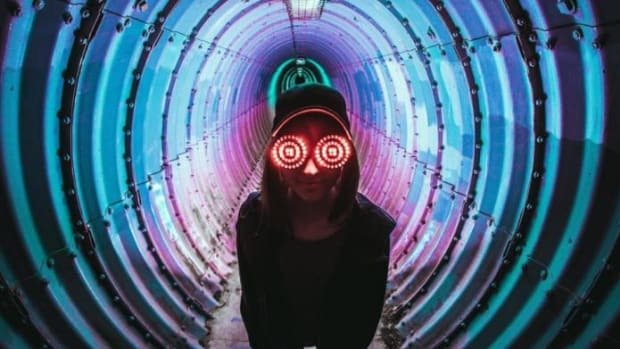 Rezz will continue her tour with a performance at Red Rocks Amphitheater in Morrison, Colorado on October 13th. The following day she will return for the second weekend of Austin City Limits.